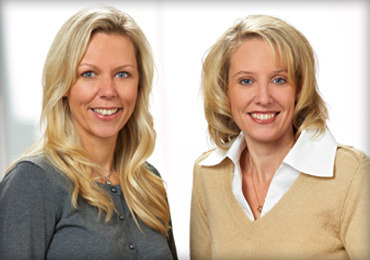 We are two moms that are both registered nurses, whose daughters acquired head lice through a school outbreak. Like many families who have had to deal with this unwelcomed guest, we tried the toxic shampoos and things that we “heard” would work and spent hours combing and nit- picking our daughter’s hair. We were frustrated with our options, the hours spent trying to eliminate the infestation, and the lack of correct information. Therefore, in the parking lot of our girl’s school, we decided we could create a business that would help kids, families, schools, camps and nursing homes eliminate head lice in a safe and natural process that is proven to be highly effective. We are here to educate, treat and to make the experience as pleasant as it can be. The duo then teamed up with a chemist and tested a myriad of products, landing on a Pesticide-Free solution that includes the highest quality ingredients and essential oils. No more burning eyes or nasty smells! 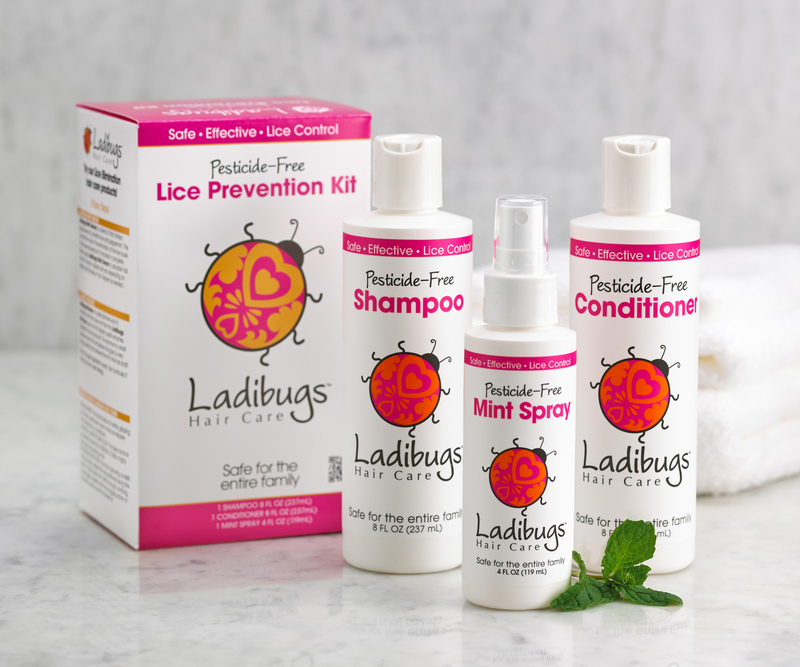 Less than a year after their first conversation, they launched Ladibugs Haircare – a full line of pesticide-free head lice Prevention and Elimination products. Used with a special patent-pending lice comb, they are the most effective and the only pesticide-free nit treatment on the market. In May 2011, the Ladibugs product line was tested at select Kids’ Hair locations in the Midwest. In just one month, Ladibugs nit prevention and elimination lines became the top selling products for Kids’ Hair. Ladibugs products are now being sold in salons across the country, including Great Clips, Kids’ Hair, and Snip-its locations. Ladibugs is constantly expanding its reach. Check for additional locations near you. Lisa and Rachel understand the panic parents go through when an infestation happens. That’s why they decided to help in a way no other treatment company does. Ladibugs serves the Twin Cities metropolitan area as well as provides a 24/7 Help Line (855.804.8889). In the first year, Ladibugs treated 3,000 cases of nit infestations with around-the-clock assistance. Ladibugs also opened their first lice removal center in July 2011 where they treat clients with their product line and a dose of discretion.